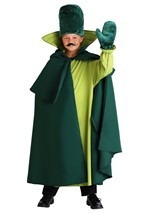 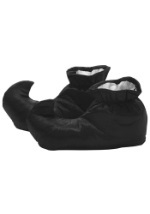 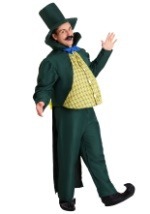 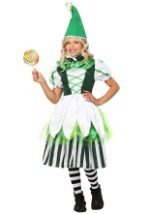 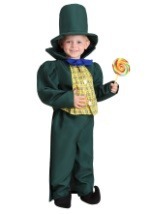 You'll be ready to visit the wonderful Wizard of Oz in this kids Munchkin costume! 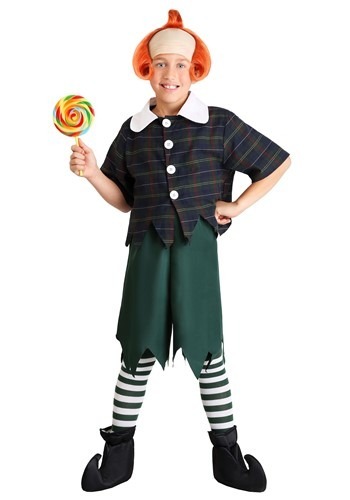 The authentic costume includes a pair of green and white striped socks. A polyester, plaid shirt buttons up the front and has a white collar. 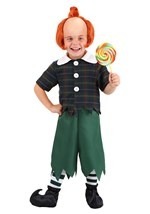 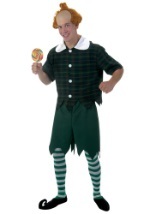 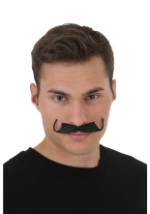 The costume also includes a pair of dark green shorts with a drawstring waist for a secure fit. 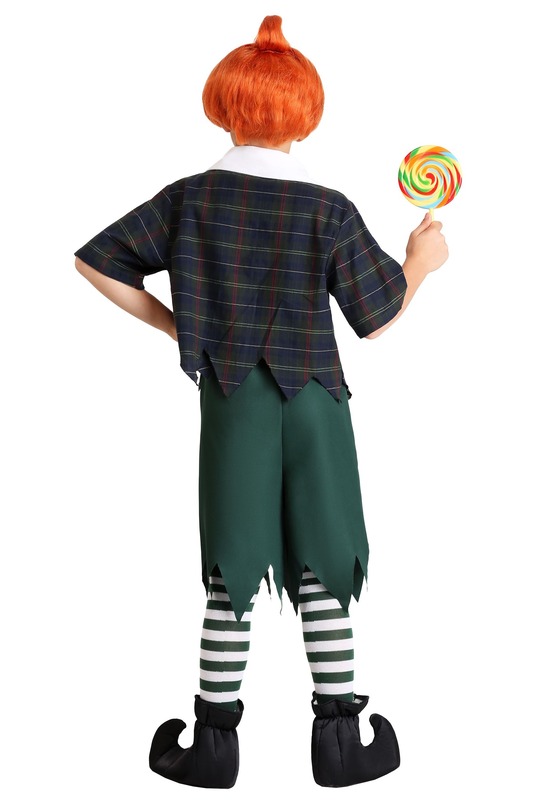 The shorts also have a jagged bottom for a classic Munchkin look. 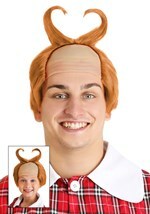 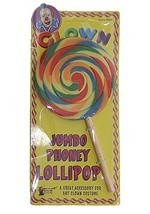 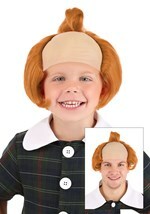 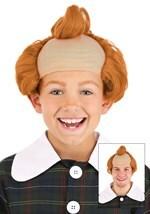 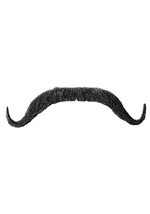 Great with our coordinating wigs!